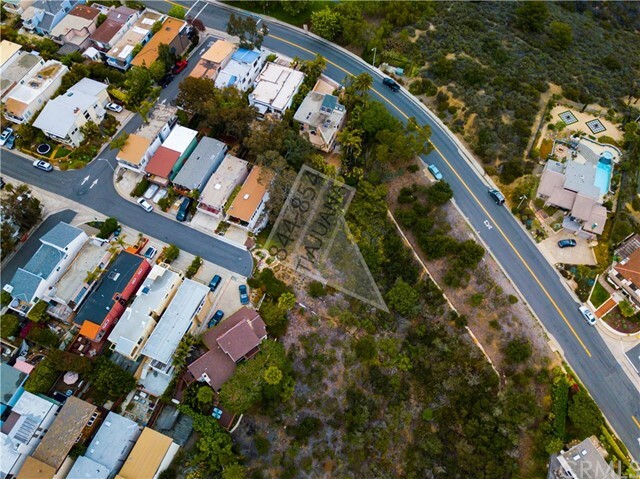 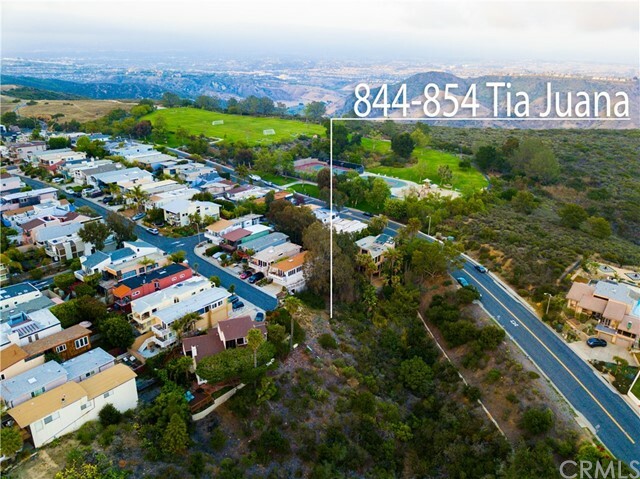 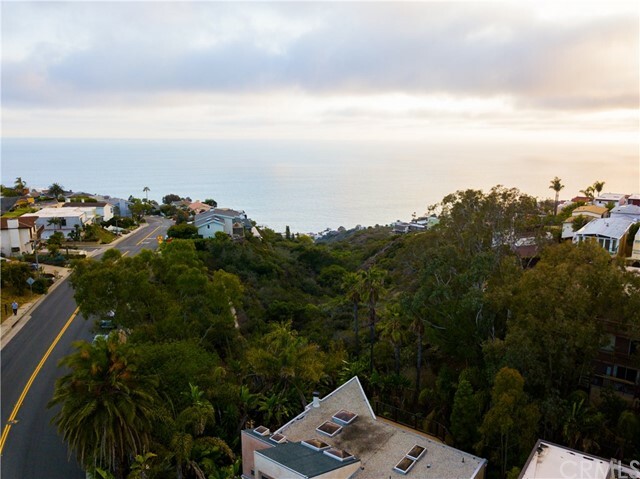 Situated at the end of a quiet cul de sac in the tranquil Moulton Park area of Arch Beach Heights, this rare 7842 sqft triple lot offers stunning ocean and Catalina Island views and the opportunity to build a large custom home in Laguna Beach. 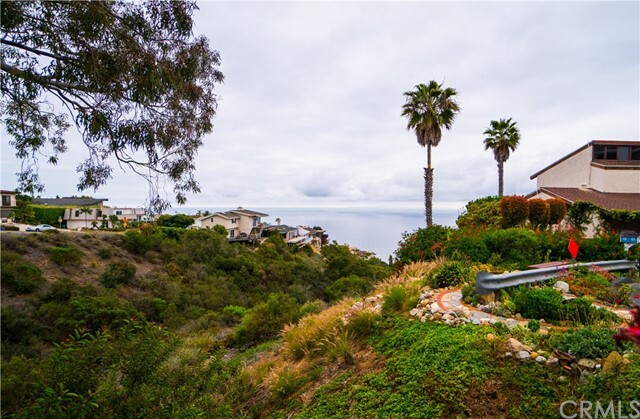 Only a short golf-cart ride to famous “Victoria Beach,” this location brilliantly straddles the divide between mountain seclusion and beach activity. 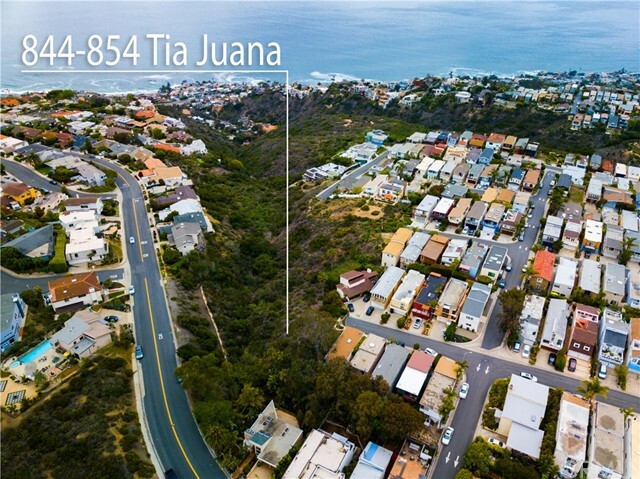 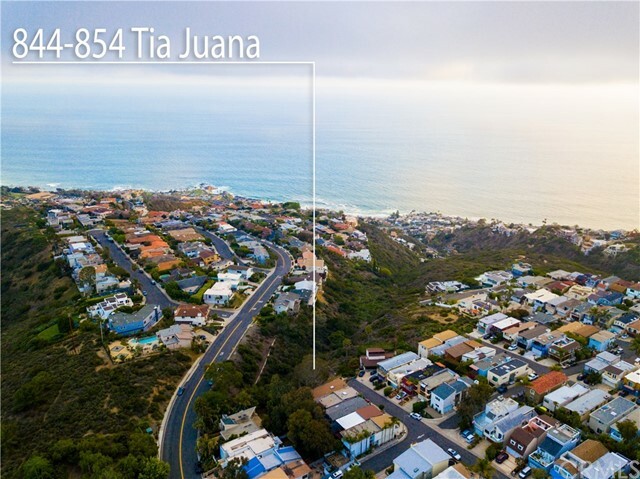 With neighbors only to one side and a beautiful chaparral-covered canyon preserving the property’s ocean views, 844-854 Tia Juana is sure to satisfy the desires of those hoping for a quiet connection to nature without missing a beat of Laguna Beach's lively culture.